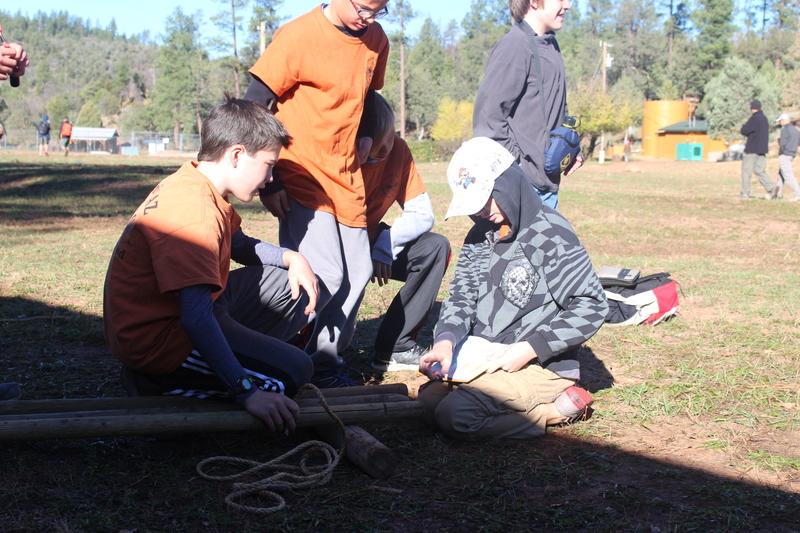 Activity night, bring your favorite game to share or teach to your fellow scouts! 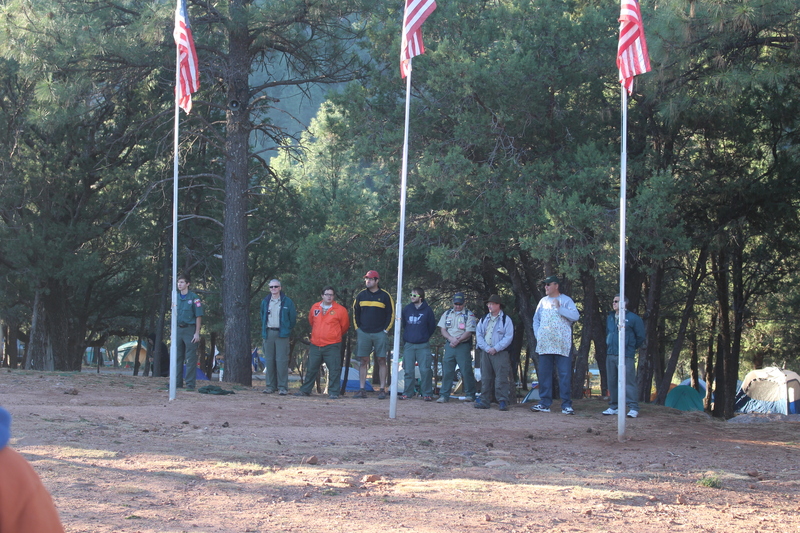 Bring a snack or drink to share with your fellow scouts as well. Help with the Thunderpeaks PWD event. 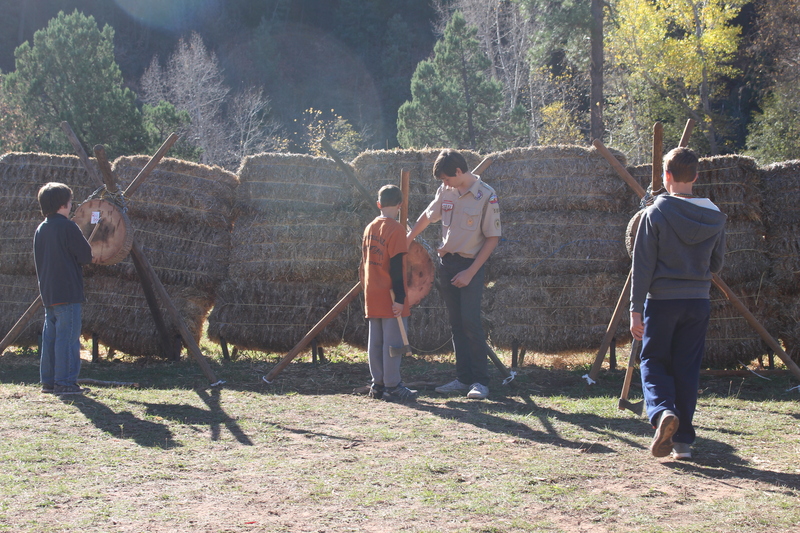 This is an excellent way for our troop to spread goodwill to cub packs and help raise awareness for us for recruiting. It’s also a lot of fun. Please RSVP to Richard Mouer so he knows how many people to expect. He can be reached at rcmoeur@aol.com. Work is divided into multiple shifts throughout the day, and there is usually a team dinner at a local restaurant after tear-down is complete. 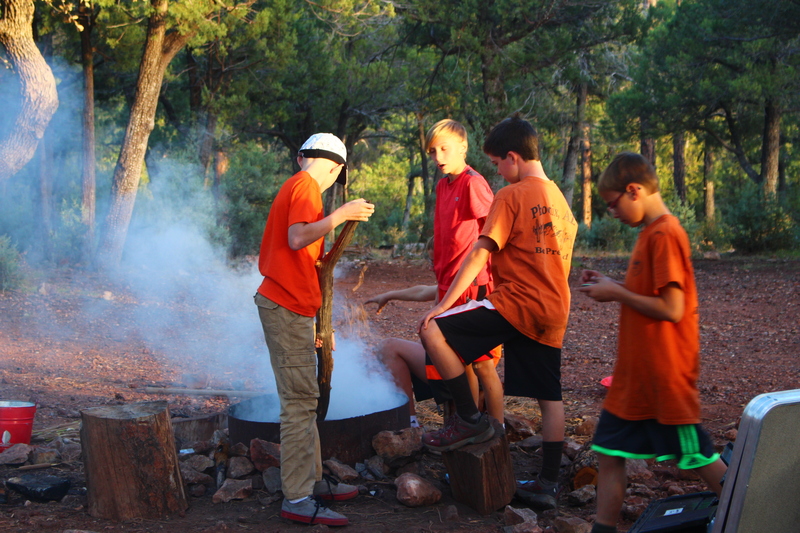 We will be leaving the church around 6:15AM and driving up to Clarkdale (just outside of Sedona) to do the .6 mile hike around Tuzigoot (a requirement for Citizenship in the Nation). Then we will drive 45 min to the Dogie Trailhead and backpack the Dogie Trail. The full distance of the trail is 5.4 miles. 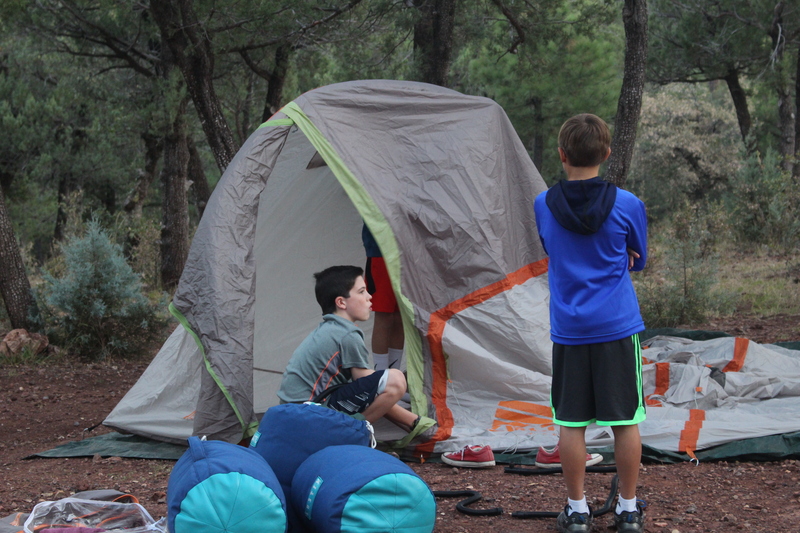 The distance we will travel to campsite will depend on the pace of group. We will then hike back out on Sunday. Tuzigoot is a light hike with either daypack or waist pack and water. Dogie Trail will be backpack to include meals needed for Dinner and Breakfast to be packed in. 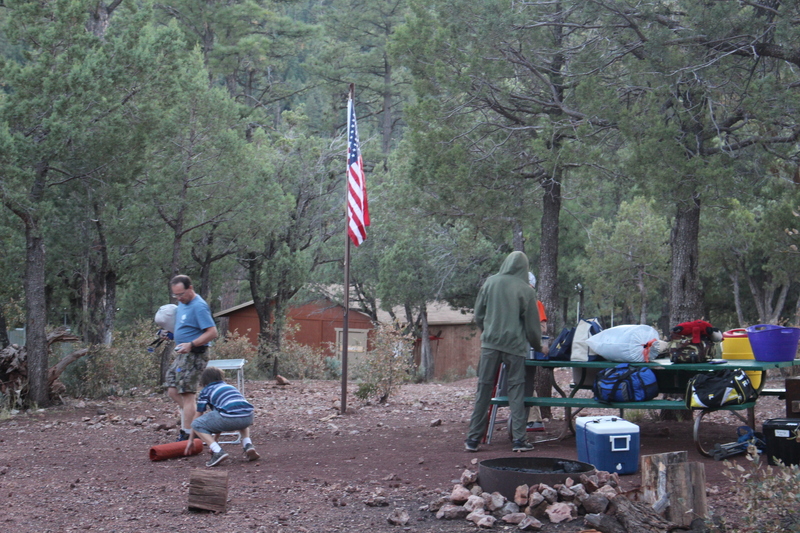 Patrols to discuss sleeping arrangements and distribution of tent gear between hikers. 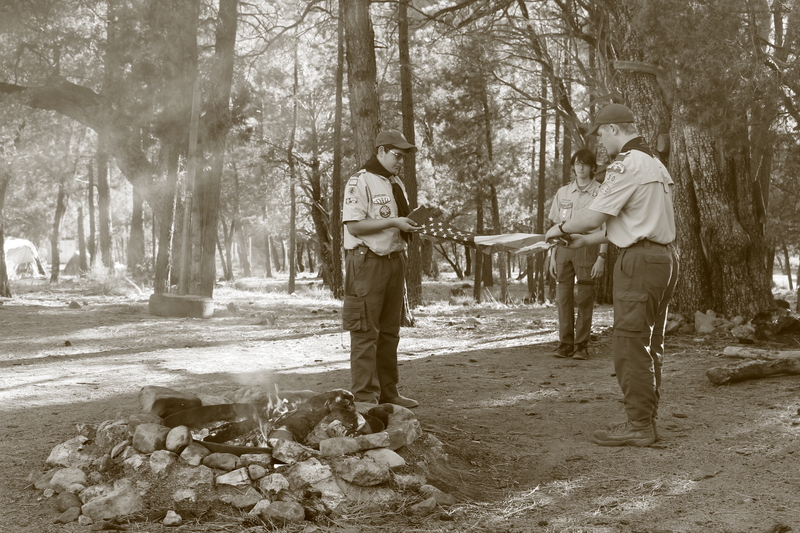 As the new Troop Committee Chair, I hereby invite all Troop 619 families to attend and participate in the Troop Committee meeting this coming Monday, March 12th, at Cross in the Desert UMC. The draft agenda is attached. Hope to see you there! The chartered org has requested help from the Troop and Crew to perform service at the church. Wear clothing that can get dirty and come help the chartered org on our journeys towards gold excellence. End time is approximated. Fixed start time. Pack 619 has expressed an interest in our troop, and needs some volunteer help to run their pinewood derby. Location to be updated as soon as I get it. We will be gathering at the church before the meeting to clean, organize, and inventory all the troop equipment and stow it safely in the shed at the church. Please wear your class B shirt, and clothes that can get dirty. 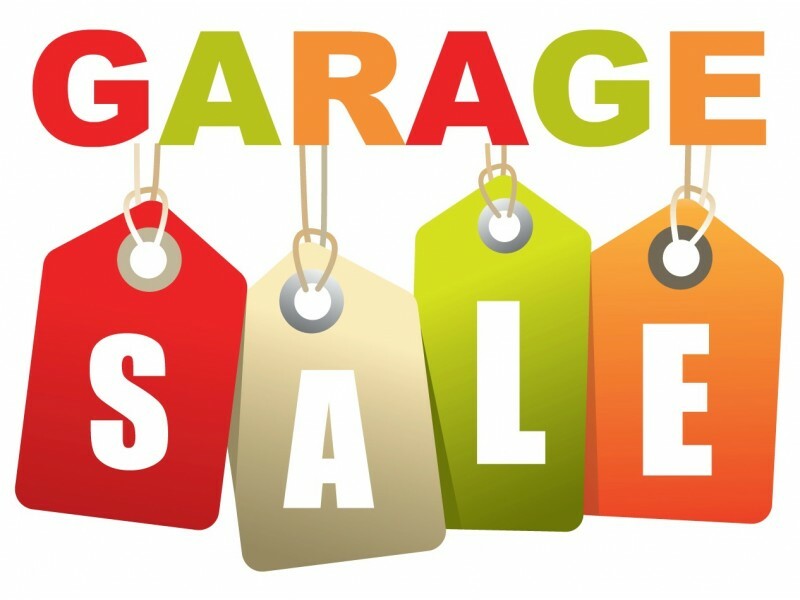 Troop 619 Annual Garage Sale! Join us on Saturday April 7th as we raise money for our scouts. We will be accepting donations from April 1st to April 6th. We are accepting anything you would be normally be donated to Goodwill. We have preference for all textiles. 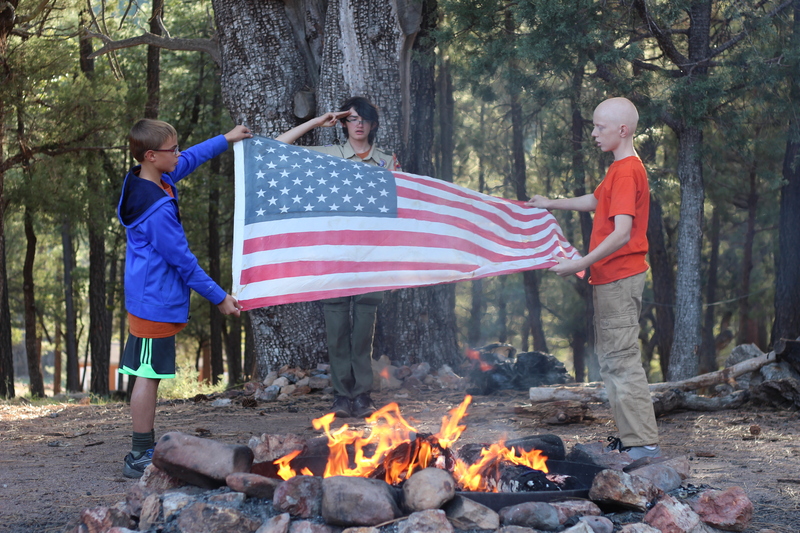 Donations are tax deductible, and the troop will provide receipts as needed. Need more info or to make a donation contact us. Just a reminder, I need to know who will be attending this class starting on 1/14/18. Please let me know if your Scout will or will not be attending this class. 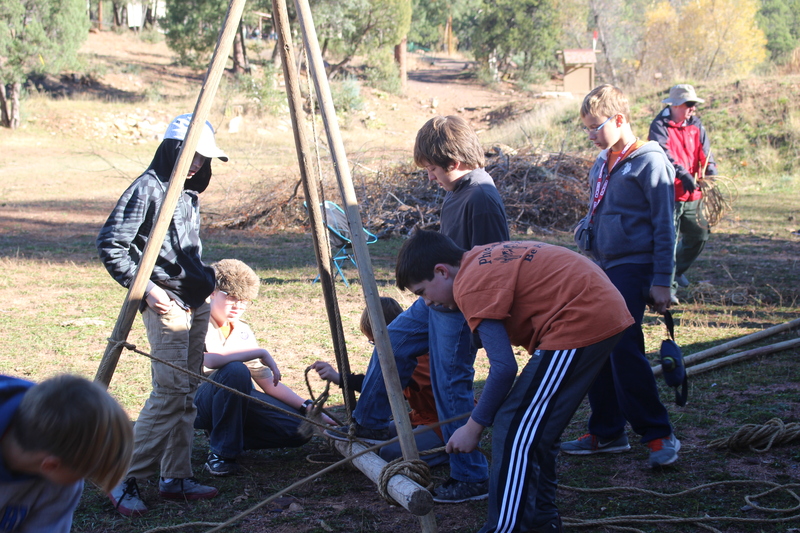 Our church youth group leaders have put this class together for all of our Scouts, as well as the youth group. This is a great opportunity to learn about our Scouting Duty to God and have some interaction with the church youth group. Program:​ Earn the God and Life award. God and Life is based on the life of the Apostle Paul as recorded in Acts 9:1-31. This is a brief account that describes how Paul encountered Christ and was changed forever. Five chronological “events” out of this story will be highlighted and used as the focus for the five different sections in this program. Each section will illustrate a key element in learning how to live one’s life for Christ. ​Please let me know as soon as possible if you will be attending this class so we can order the books. This class is for all Protestant based faiths. This award is recognized by both BSA and GSUSA.